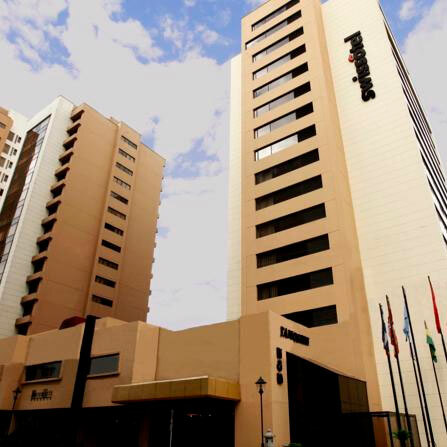 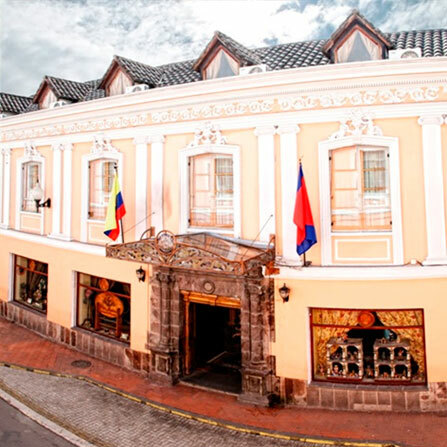 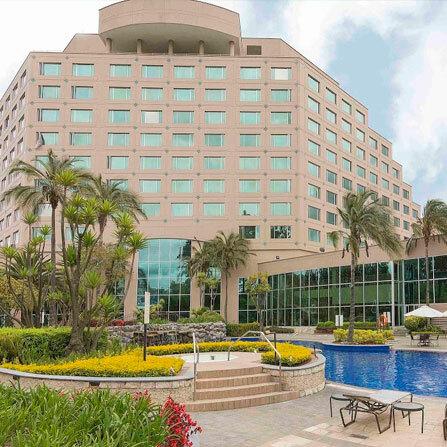 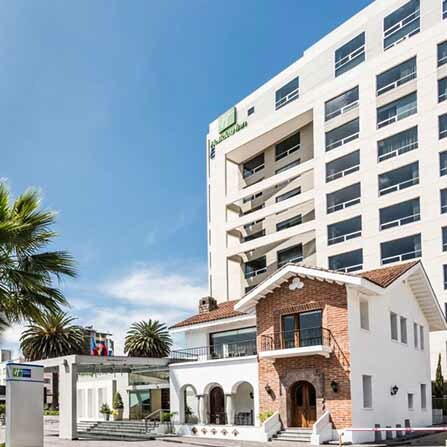 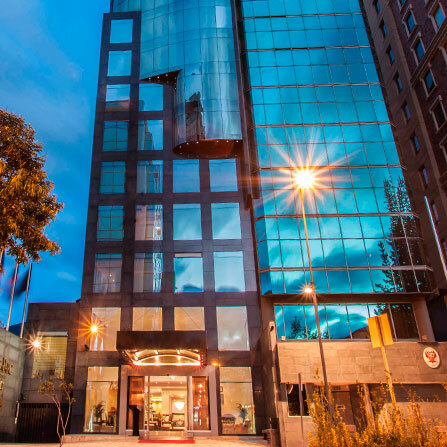 EQTouring.com maintains listings of all types of hotels and accommodations throughout Ecuador. 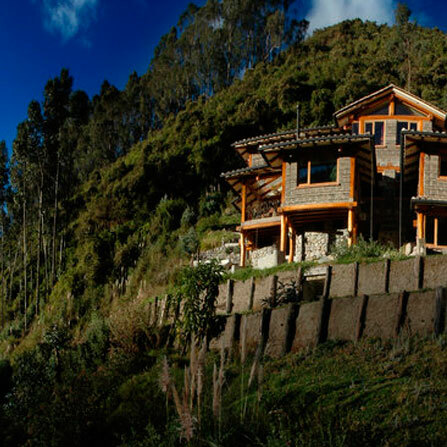 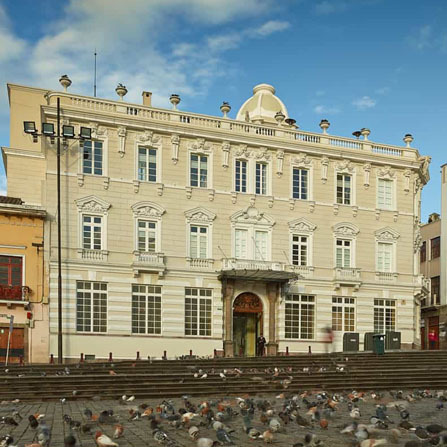 The best Ecuador hotels, B&Bs, inns, resorts, haciendas, and eco-lodges. 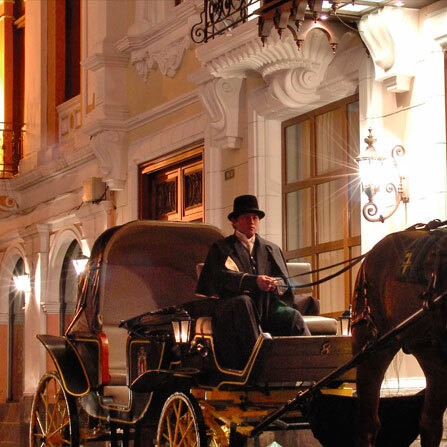 You may find all for hotels by region.